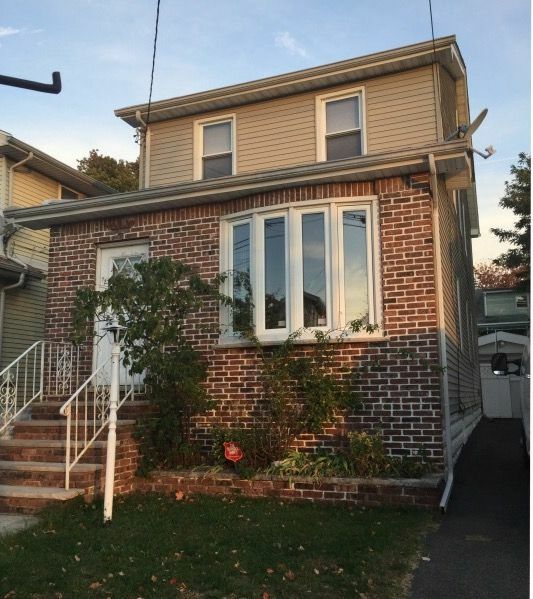 SHORT SALE: Single family home, sold strictly as is, where is. Featuring 3 bedrooms, 2 baths, living room, kitchen, one car garage, backyard, driveway for 4+ cars and finished basement. Home needs TLC but has great potential. Buyer responsible for obtaining the C of O and fire certificate.